Philip previously had a career in the Armed Forces and wasn’t sure what to do next. He wanted a role that offered flexibility with his personal life and a good work life balance. Philip decided to try care work for a few months. 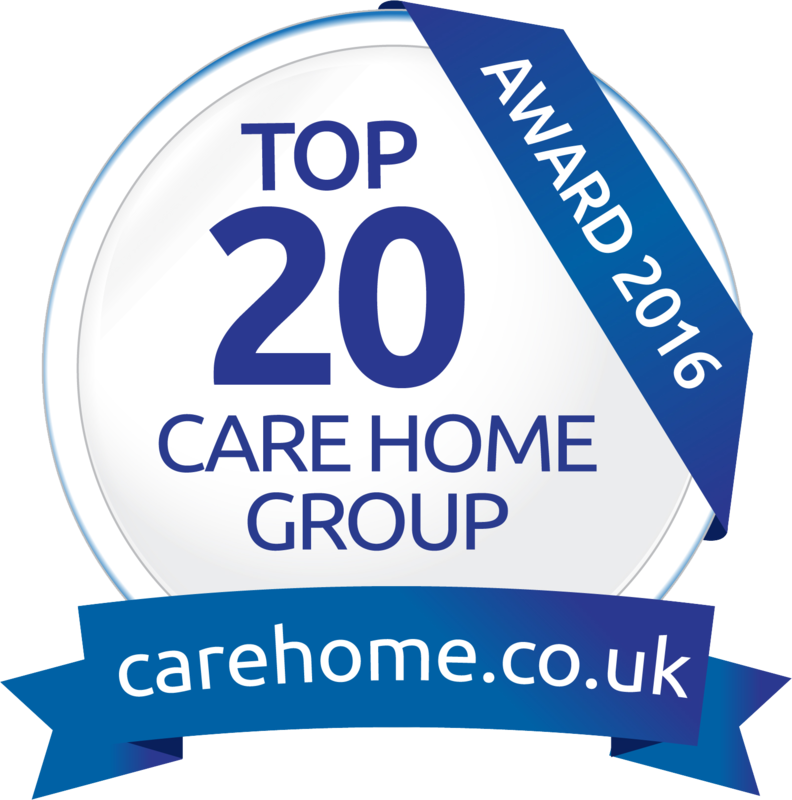 Seven years later he loves his role in a residential care home supporting older people! Philip finds it really rewarding getting to know the residents so he can support them to do the things they enjoy. One of the residents Philip supports is Jules. By supporting Jules to remain as independent as possible, Jules feels able to continue doing some of things she has always enjoyed; gardening, knitting, reading and reminiscing with friends. Another part of Philip’s role is working in partnership with a range of health and social care colleagues to ensure the health and wellbeing of all the residents. Philip really enjoys his career in care as he is able to give something back and make a real difference to people’s lives. 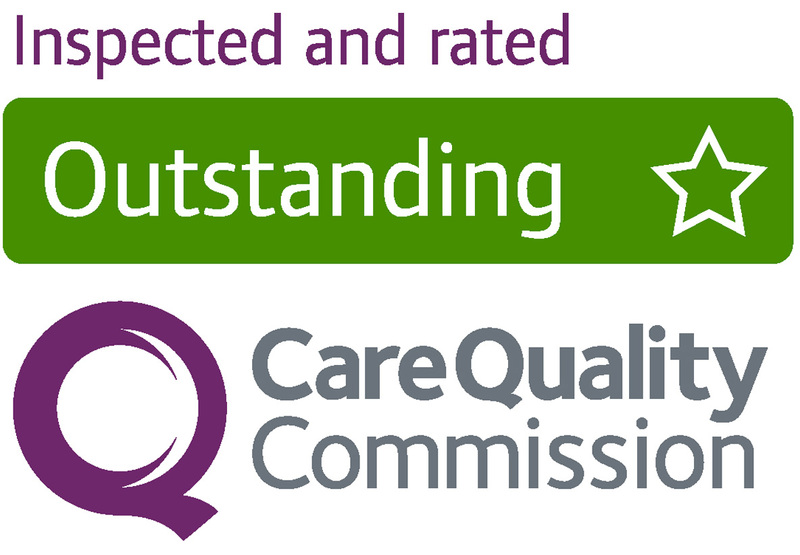 Arcot House Care Home Rated Outstanding Outstanding Local Care Home Group Excels Again!